There are numerous and diverse resources for students to prepare for the SAT. Preparing for this important exam has been shown to be strongly correlated with scoring highly and improving scores between test administrations. Because the SAT largely differs in question type and pacing from most classroom exams, students tend to benefit from familiarizing themselves with the test before taking it. Colleges that require the SAT or ACT as part of their application procedures accept either test equally. Both the SAT and ACT are meant to measure academic ability and college readiness, but they differ in format, content, and overall structure. The SAT is a predominantly multiple choice test, with the only exceptions being a written essay and ten student-produced math questions. In total, the SAT asks 67 Critical Reading questions, 54 Mathematics questions, and 49 Writing questions. Altogether, these add up to a total of 170 questions (plus the essay). 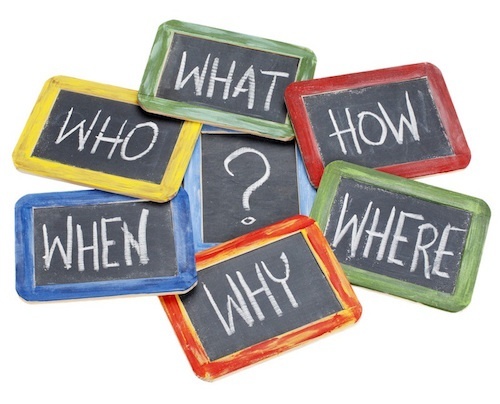 The questions typically increase in difficulty level throughout their sections, with the exception of passage-based Critical Reading questions, which chronologically follow their accompanying passage(s). 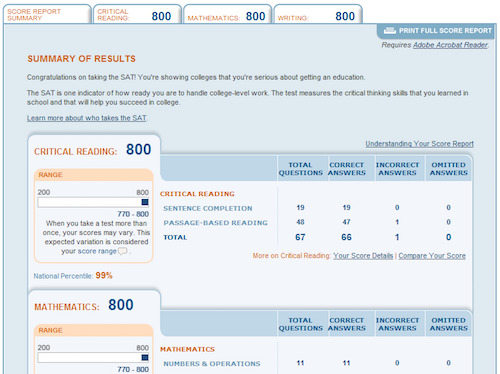 The SAT measures reasoning skills and college readiness on a 2400 point scale, with a maximum score of 800 for each of its three sections, Critical Reading, Mathematics, and Writing. 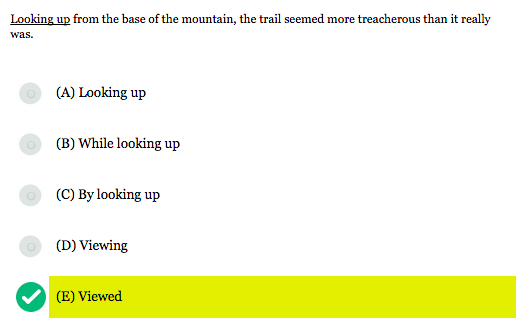 The SAT has used this scale since 2005, following its addition of the Writing section and essay. Before that, it was scored out of 1600, a scale that will return with the redesigned SAT in March of 2016. 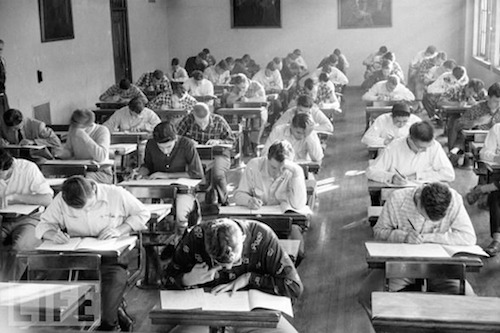 The SAT was first administered to a few thousand college applicants in 1926. Called the Scholastic Aptitude Test, it was adapted from Army Alpha and Beta tests, intelligence tests used for recruitment during World War I. Psychologist and Princeton professor Carl Brigham helped develop and later adapt these tests for use in college admissions. 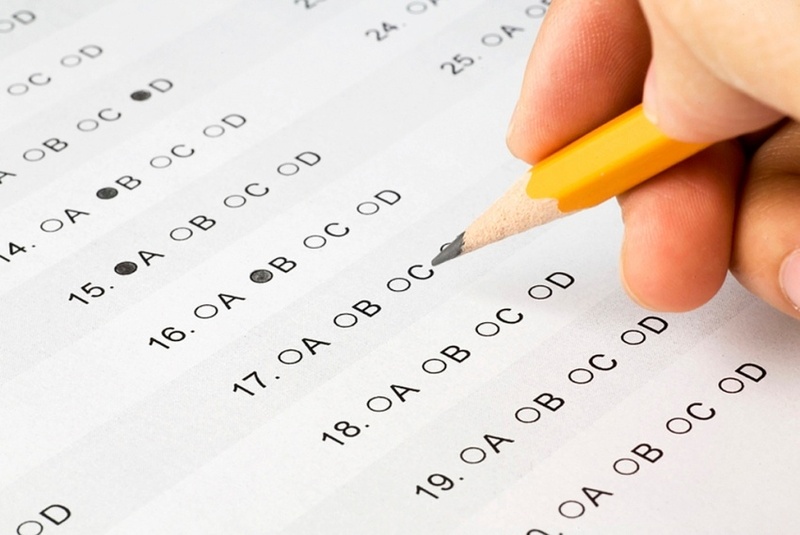 The development of this standardized admissions test was partially intended to eliminate bias and equalize educational access among people from different socio-economic backgrounds. In the U.S., the SAT is offered seven times throughout the year, in January, March (or April), May, June, October, November, and December. Internationally, the SAT is typically offered six times, including all the aforementioned dates with the exception of March. 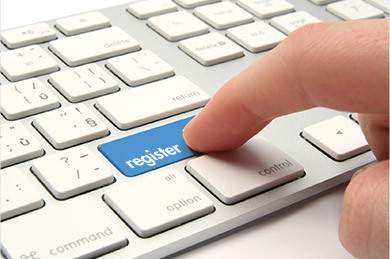 The redesigned SAT, commonly referred to as the new SAT, will be first administered in March of 2016. Students testing internationally will first encounter the new SAT in May of 2016. The SAT has three sections, Critical Reading (formerly referred to as Verbal), Mathematics, and Writing. 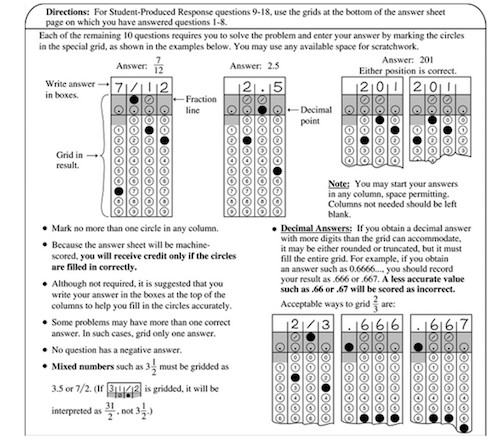 All of the questions within these sections are multiple choice, with the exception of a 25 minute essay in Writing and ten student-produced responses in Mathematics. Many 4-year U.S. colleges and universities require SAT or ACT scores from their prospective students. Admissions officers, particularly those selecting for academic ability, consider the SAT as a measurement of academic ability and potential. The SAT is meant to be a reasoning test that evaluates students' problem-solving and analytical skills, rather than their specific content knowledge. The Writing section of the SAT consists of multiple choice questions and a 25 minute essay. The Writing section was added to the SAT in 2005, changing the maximum composite score from 1600 to 2400. It was based on, though not directly comparable to, the old SAT Subject Test in Writing. 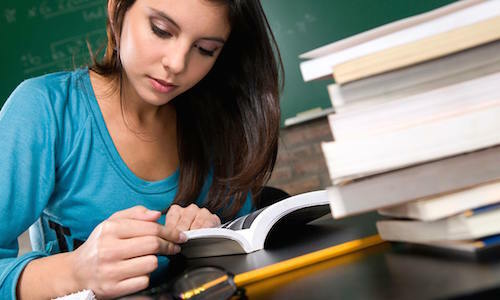 The Critical Reading section of the SAT tests students' literacy skills, in particular their reading comprehension and understanding of vocabulary. It is meant to measure students' ability to understand written English on the level needed for success in college courses. Top scorers on this section tend to use methods of speed reading and skimming for important details to their advantage, as Critical Reading questions simultaneously require close reading and efficiency. Studies have also shown that maintaining a mindset of interest in the passages aids a reader's retention of facts and details. The Mathematics section of the SAT asks students to solve problems with pre-algebra, algebra, geometry, probability, and data analysis from charts and graphs. The SAT does not test advanced math like trigonometry, pre-calculus, or calculus. Students who have taken a high school level algebra class and geometry class likely have sufficient familiarity with the tested concepts to sit for the SAT. Those who have less familiarity with these concepts in their general education will likely benefit from self-teaching with SAT preparation materials. The SAT is one of two major tests used for admission to 4-year colleges and universities in the United States. 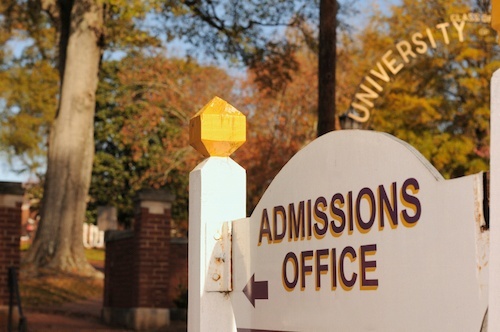 Colleges selecting for academic ability often use the SAT, or its counterpart, the ACT, as a critical factor when deciding whether or not to grant admission to prospective students.